The D’Kei faux leather trim and real leather trim collection will be at home whether used in a child’s Western-themed room or a well-appointed mountain retreat. 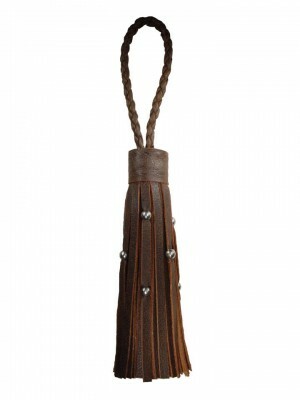 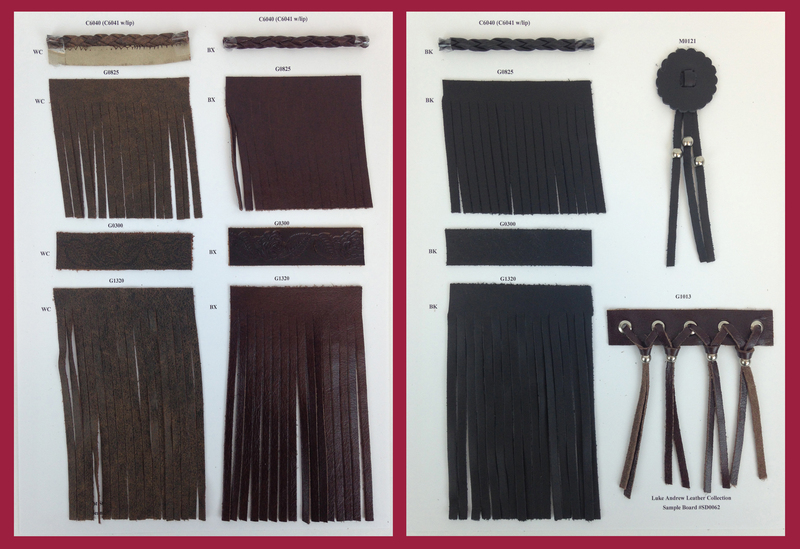 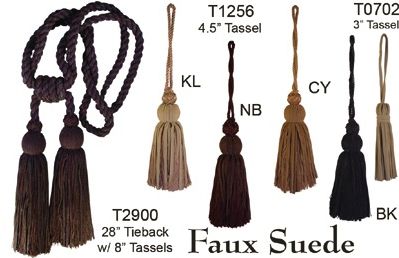 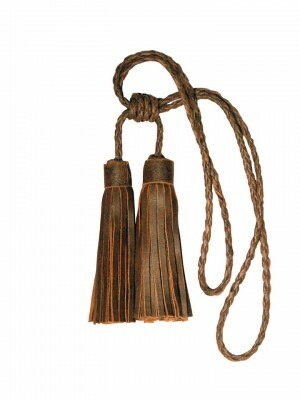 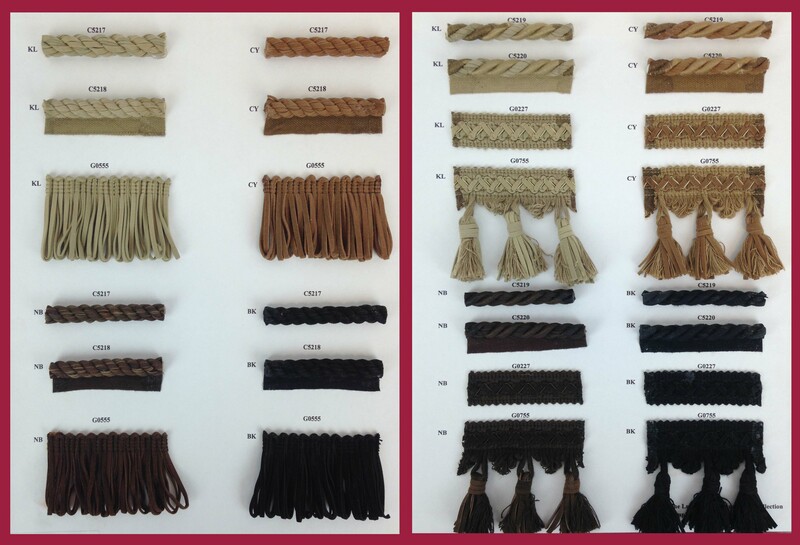 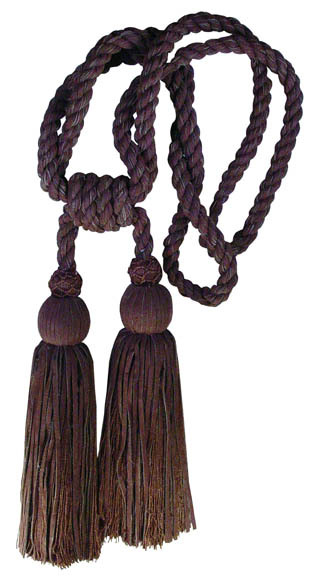 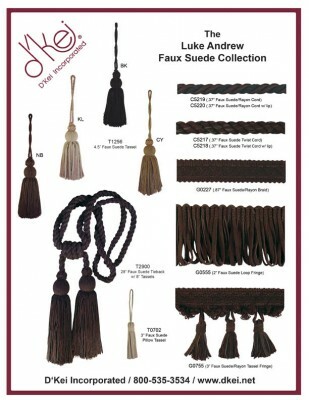 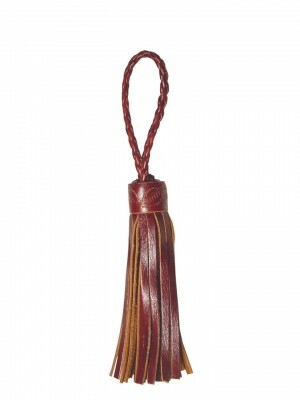 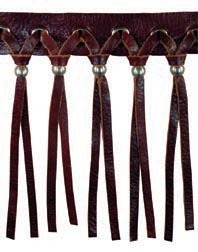 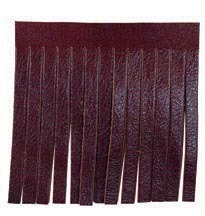 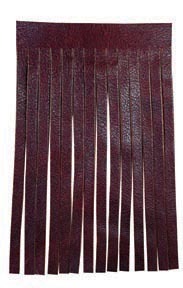 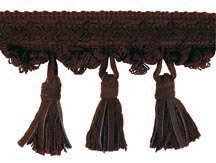 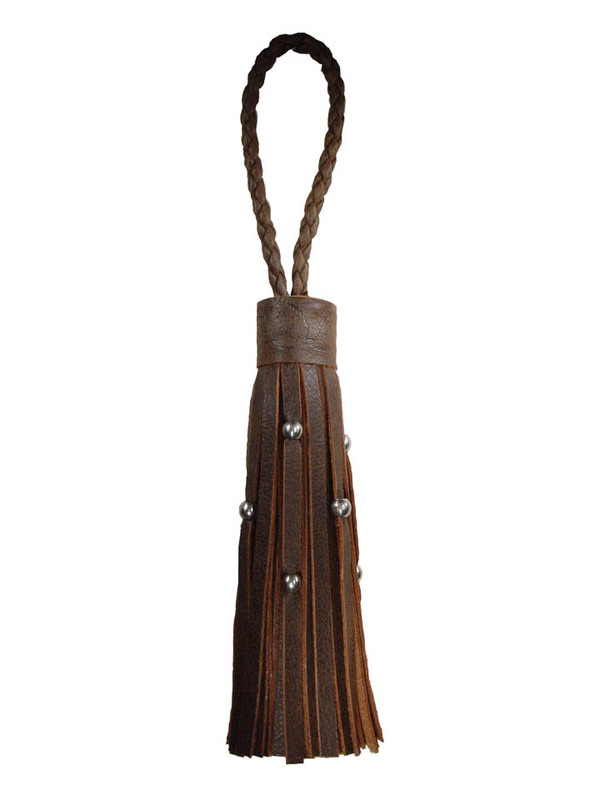 The faux leather trim comes in four colorways and features faux leather cording, faux leather fringe, faux leather loop fringe, faux leather gimp and faux leather tassel fringe as well as faux leather tassels and faux leather tiebacks. 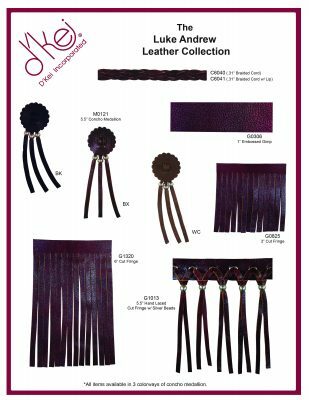 The real leather trim collection comes in three colors and offers rich leather braided bolo cording, leather gimp, cut leather bullion fringe in two lengths and fancy laced and beaded leather trim. 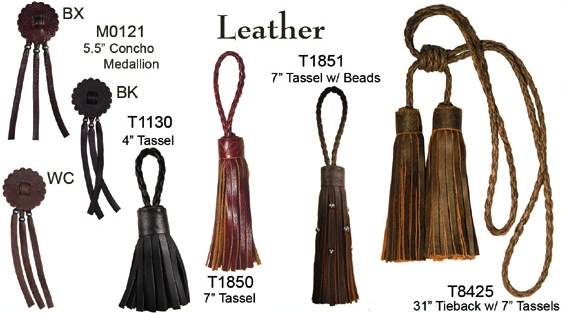 Also featured are leather conchos, leather tassels and leather tiebacks.